Sainsbury, Spotify, and YouTube and more. In fact, we partner with over 150 digital stores. Below are just some of our top store partners. Get maximum exposure for your music: YouTube Music Key gets your music in front of more than a billion users on YouTube. YouTube Music Key pairs your song with your album cover art (YouTube calls this an “Art Track”) and you earn money when those Art Tracks are streamed on YouTube. Strength: Reach. With a reach of one billion unique users monthly, YouTube Music Key gives you the power to connect with more fans worldwide. The largest music store on planet Earth is now available in over 100 countries to anyone with a computer, iPad or iPhone. Kawaii Music is a Preferred iTunes Music Aggregator. NEW: Now you can set up an iTunes pre-order. The on-demand streaming service everyone's talking about. Spotify is available in over 20 countries with big plans to expand. The biggest retailer on planet Earth also sells your music via downloads and streams in all major music markets. Your music will be eligible for streaming to Amazon Prime members, 90 days after your release date. Google's entry into digital music covers downloads and streaming subscriptions. Available in more countries than any other streaming music service, Deezer gets your music in front of 20 million users. Xbox-ers want to hear your music using Groove. Tap into the nearly 35 million Xbox Live members by getting your music on one of the premier gaming consoles. A key player in the U.S., Rhapsody bought Napster and is expanding the Napster brand across Europe. Be part of a highly-curated download service with discounted offerings for subscribers. Simfy africa is Africa’s largest music streaming service. Currently live in South Africa and Nigeria and launching in other African territories in 2015.. The digital platform for Clear Channel, iHeartRadio gives users access to more than 750 live streams of U.S. radio stations. It's all about discovery here. A middle man who connects you with virtual reality service IMVU, the new HMV Digital Music store and many more. A highly curated by local editorial teams (Scandinavia) with one consumer goal in mind: music discovery. Top-notch music recognition technology that lets music fans identify and discover your music. 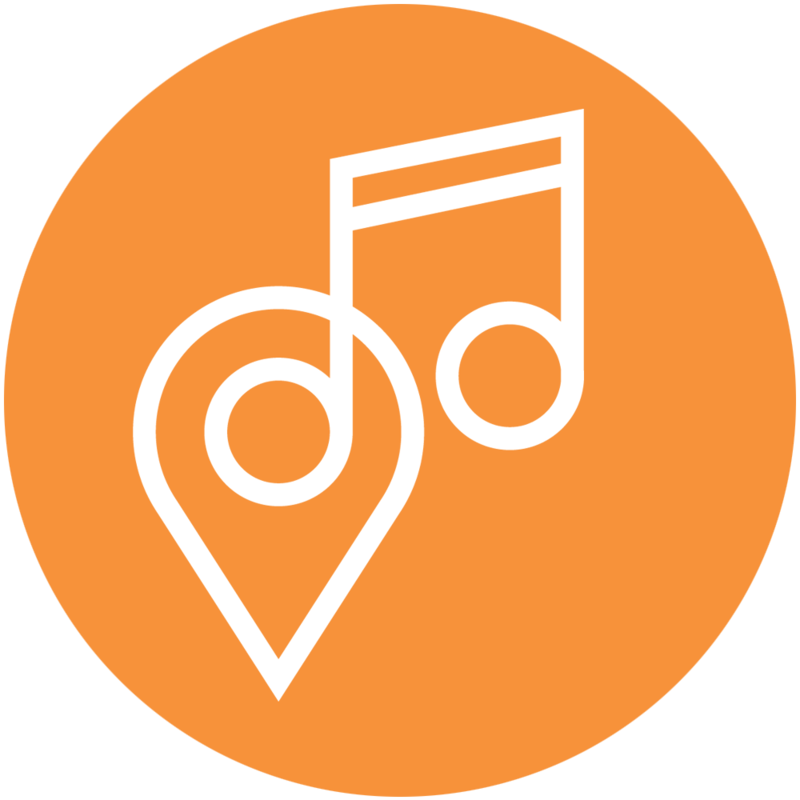 A popular tool for identifying unfamiliar songs anywhere and everywhere. The social aspect of the service lets you discover, explore, buy and share the music you find. Made by music lovers for music lovers, 7digital offers a simple-to-use experience that is the backbone of dozens of mobile & desktop music services. Juke is the flagship service of German company 24-7 Entertainment, which also powers the music stores of Media Markt, Play.com, Medion, Danish Telekom and more. Slacker Radio lets your fans discover, share and buy your music via 300+ radio stations. The Australia-based on-demand streaming service offers music distribution to Australia, Indonesia and the US. Reach 500,000+ listeners and grow your fan base. Reach the growing Asian music market with the largest digital music subscription service in the Asia region. Listeners can stream over 10 million music tracks from over 500 major and local music labels and publishers, both online and offline. An on-demand social streaming & download music service with a library of over 15 million tracks. The #1 streaming & download music service in the Middle East & North Africa. Powered by Russia's largest search engine, Yandex.Music delivers your music to listeners in Russia, Ukraine, Belarus, and Kazakhstan. TargetMusic is the leading digital music provider of music platforms in the Netherlands, Belgium & Luxembourg. Get your music heard via embedded music platforms on various websites including local radio stations. Powered by the leading wireless services provider in Latin America, Claromúsica gets your music heard in Mexico, Argentina, Colombia, and 12 other Latin American countries. Your fans can access your music when and however they want via Claromúsica's multi-platform experience. Zvooq is a leading music streaming service in Russia & the CIS where digital music streaming is booming. The #1 digital music service in India with award-winning mobile features. New! The third largest internet radio platform gives over 8 million monthly listeners the ability to curate playlists & create mixes according to their activity or mood. Reach Portugal, Nigeria & the Middle East with NMusic's three store network: Meo Music, Wynk Music, Sultn Music. Reach listeners in Australia on Q.SIC’s fully digital commercial music streaming service. New! CÜR is a social music app that combines music streaming with social sharing. Strength: User Experience. Users can share songs with photos or personal video messages, curate streaming radio stations, and customize their music experience. New! Musicload offers handpicked music, song downloads, and concert footage from around the world. Strength: Reach. Drive more revenue from digital download sales to fans throughout Germany — the third largest music market in the world. New! Kuack allows mobile carrier services and major brands to offer music streaming services to their subscribers in Latin America and the Caribbean. The catalogue is available for streaming on Digicel, Virgin Mobile, and other mobile services. 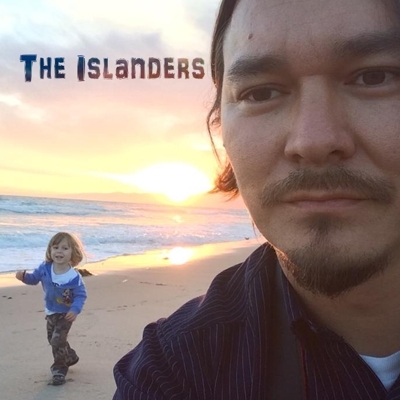 Listen to The Islanders on YouTube! Islanders album "Magic Dream" on iTunes! Islanders album "Magic Dream" on YouTube! 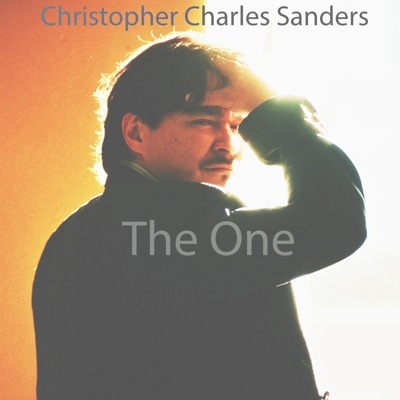 Christopher Charles Sanders - Original Piano 1 on YouTube! 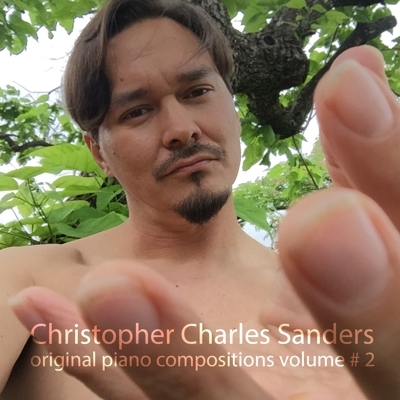 Christopher Charles Sanders - Original Piano 2 on iTunes! 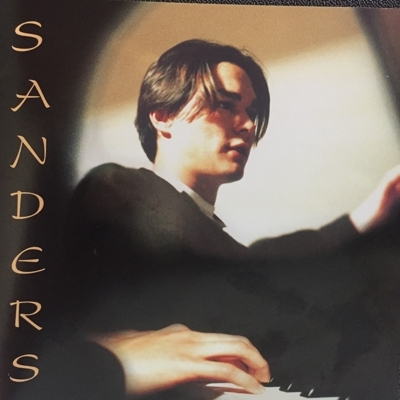 Christopher Charles Sanders - Original Piano 2 on YouTube! Through notes we communicate emotions. Music can calm the savage beast and invoke memories of long ago. Music is powerful if not the most powerful form of communication that exists around the world. How Do I Copyright my material? Like most things of significance, society has adopted laws to protect the interests of music rights owners. The best known of these protections is copyright law, which regards music as a property right, just like real estate. Musicians who have created music and have not copyrighted their material should visit this link UNITED STATES COPYRIGHT OFFICE - Other organizations such as Kawaii Music have created easier and faster options for today's artists. The owners of this property (known as intellectual property) in the world of music are publishers and record companies, who have the authority to control and grant uses of their music. Once music is published, there is sometimes an interest by an outside 3rd party to use it for a secondary purposes, such as: advertising, commercial, compilation album, film, radio or internet site. Music copyright owners can control permission for these uses by means of licenses. If a desired piece of music is owned by a publisher or record company, you must obtain permission by them before using their work. Do I need music clearance? When is music clearance is not required? Excerpting a limited portion of music for purposes of review or criticism. The US copyright law includes provisions for fair use, which allows that copyright owners do not always control every use of protected material. To the dismay of many, the law does not set out exactly what a fair use is, leaving it to be worked out between copyright owners, users and the courts. This site can help you get your music copyrighted and cleared for soundtrack compilations, commercials, internet sites, and motion pictures. We represent some of the best producers in TV, digital video, commercials and in motion pictures, and we maintain strong relationships with major labels. Use this site as your informational help guide. In the past, music clearance was considered a "one phone call" done deal. Many lawyers and companies charge ridiculous prices on contracts that the music companies and their agents or representatives will provide. Yes this means that you do not really need any outside help. The type of license required for using music in visual media is called a synchronization license, it permits recorded music in "synchronization or timed relation" with a moving image. Can you use a little music for free? In order to obtain permission to use a song or recording in a TV show or motion picture you must ask the music publisher. Producers must clear synchronization rights. The copyright law gives the creator or copyright owner absolute authority to grant these rights, therefore the process is completely negotiable. If the musicians need exposure or have a dedicated interest in your project it is not unlikely for them to negotiate in your favor. Good luck! What is the PD? : What cannot be claimed as private property under copyright law is considered to be public domain. Therefore, a public domain work has to be defined by the protections that no longer cover it. Since these protections are in flux, extreme care must be taken before claiming something is in the public domain. United States Copyright law, as of 1976, sets public domain at 50 years after the death of the last surviving author, but this only pertains to works created after 1978. In reality, we are still very much in the era of the 1909 law, which protects works up to 75 years from date of publication. In the United States; simply add 75 years to the original date of publication. Determining Public Domain outside the United States is a more complex proposition, because it requires both knowledge of the complete authorship of a work, plus confirmation all the author’s death dates. Protected Editions. The source, as well as the work, must both be in the public domain prior to use. Protected Musical Arrangements. The folksong "Mary had a little lamb" is public domain. If any artist recorded it tomorrow it would be protected. Recordings: Beethoven is in the Worldwide public domain, but taking music from a brand-new performance infringes the copyright of the publisher and owner. Using US Public Domain works abroad. Just because it was recorded in 1920 does not make it legal. Many works are public domain in the United States by virtue of their publication dates, but protected abroad because of the author’s death date. Works can be protected 50 years past the death date of an artist. WHAT IS KAWAII MUSIC PRODUCTIONS, INC.? Founded in 1990 in Dallas, Texas. Copyright Law refers to a body of national and state laws, provisions of international treaties (such as the Berne Convention and the Global Agreement on Tariffs and Trade), as well as customary business practices surrounding use of intellectual property. In the US, music is protected under the Copyright Act of 1976. This law provides protection for songs and other musical works, as well as sound recordings of those works. Song copyrights are held by music publishers, while sound recordings are controlled by record companies. Songwriter, Composer, Lyricist is a person who composes music or writes song melodies or lyrics. If the music is well known, chances are that their copyright is held by a music publisher. A Music Publisher is an entity that owns or controls the copyright to a song or musical work and represents its business interests. Publishers often represent songwriters and hold exclusive rights to their works. Recording Artist is a person or group who performs a song or musical work on a sound recording. Song (a/k/a Musical Work, Melody or Lyric: A © copyright, which applies to musical compositions and/or lyrics. Songs and musical works are protected separately from the records and CDs on which we find them (to learn why, see sound recordings). When written, they are controlled by the composer and/or lyricist, but song copyrights are usually transferred to a music publisher once the work is released on record or otherwise published. In the US, the words and music of a song are protected an indivisible whole, unless each was written and registered for copyright separately prior to creation of the song. Sound Recording (a/k/a record, CD : The (P) in copyright, this is a performance of a song or musical work on fixed, reproducible media. Remember, the owner of a sound recording does not grant any rights to the underlying music – just because they (you) recorded a cover song does not mean you own the work. 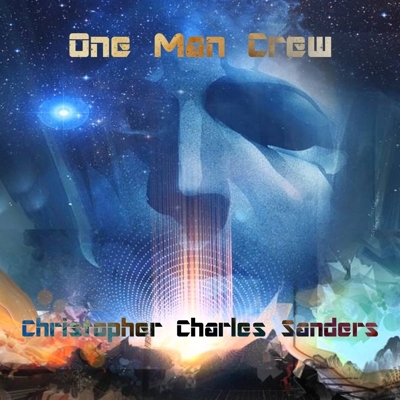 Royalty payments apply per copy distributed to the owner of the work. Example: If you re-record the Beetle's song "We all live in a yellow submarine" you would have to pay Michael Jackson royalties for every copy you distribute. Why? Because the Beatles sold their rights to him. He owns the music. If the work is in the Public Domain then it is yours. You don't need permission to remake existing songs. This circumstance will depend on your version of the song and if it can be classified as a new work. Hip Hop artists have remade several hundreds of songs lately that have been classified as new works because of the change in performance and note progression changes. A cover tune requires permission. Check out Mechanical Rights. Record companies usually own sound recordings, and using requires licensing master rights. Some songs are very easy to acquire and some are almost impossible. Choose wisely. WHAT IS KAWAII MUSIC, INC.?